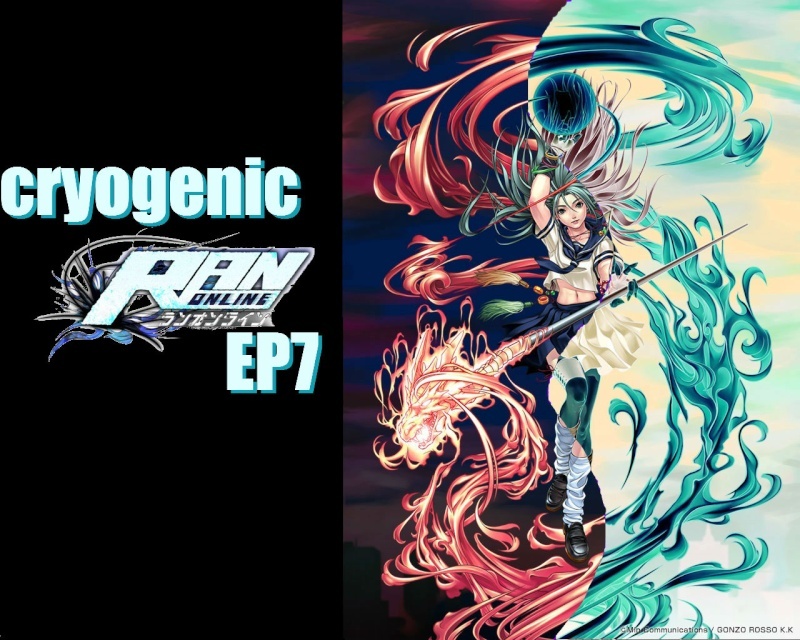 A forum for our soon to be released server Cryogenic Ran Ep7. Server is currently in development so please wait and view our forum thanks. Neo 80s Music, Flashworx, Kavinsky, Lazerhawk, Lifelike, Miami Nights, Mitch Murder, etc. Gameloft Brain Challenge 4 2012 for Android.apk.